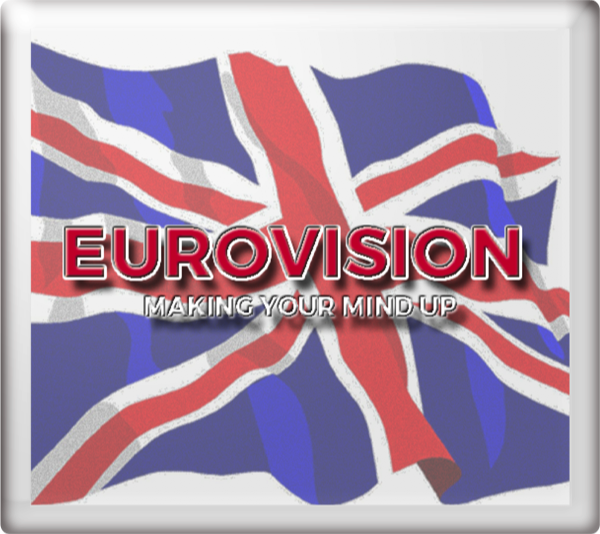 Flying The Flag (For You) reached No. 5 in the UK charts. 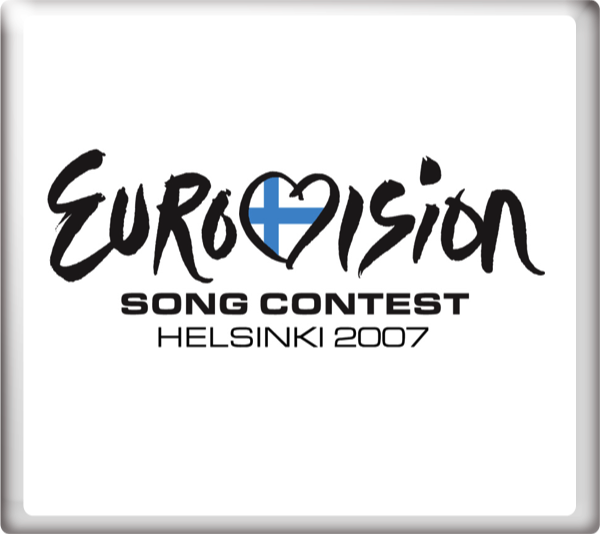 At the final of the Eurovision Song Contest 2007 in Helsinki, Finland on Saturday 12th May 2007, Flying The Flag (For You) finished in equal 22nd place with 19 points. Sarah Cawood and Paddy O'Connell provided the commentary for the semi-final held on Thursday 10th May 2007 for BBC Three Television.